Equifax Inc. and Gwynn Group, Inc. announced a strategic collaboration to deliver a comprehensive collections management solution that guides users efficiently through the resolution of any case via an intuitive user interface. The accounts receivable (AR) management solution supports the entire collections lifecycle by providing insights into the progress of agents and third-party vendors and case communications from multiple devices. With the ability to leverage powerful, differentiated data from Equifax, Gwynn Group’s AR management solution, Kenekt, is uniquely positioned to support call center operations and the management of the entire collections lifecycle. The solution offers clients an even more intuitive case resolution process utilizing advanced machine learning algorithms, detailed and actionable reporting and analytics, and strategy optimization capabilities. With a mutual goal of optimizing the creditor’s earning potential, this new partnership is poised to increase recovery potential and reduce recovery costs. 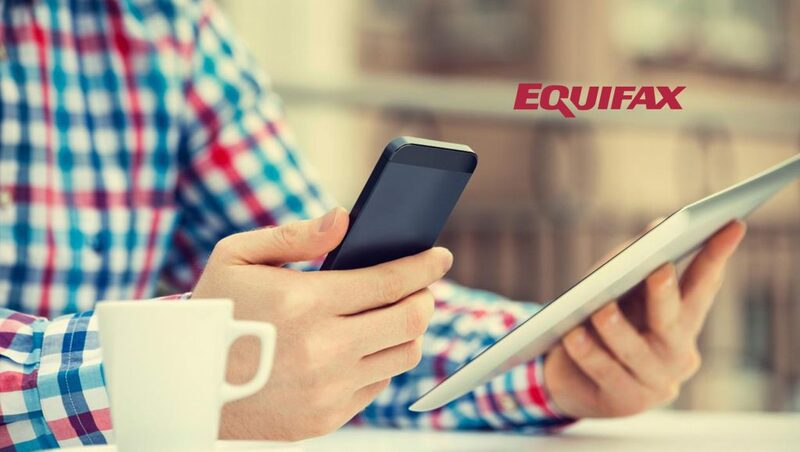 Equifax is a global data, analytics, and technology company and believes knowledge drives progress. The Company blends unique data, analytics, and technology with a passion for serving customers globally, to create insights that power decisions to move people forward. Headquartered in Atlanta, Equifax operates or has investments in 24 countries in North America, Central and South America, Europe and the Asia Pacific region. It is a member of Standard & Poor’s (S&P) 500 Index, and its common stock is traded on the New York Stock Exchange (NYSE) under the symbol EFX.